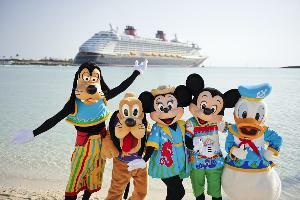 Prize: Take your entire family on a magical cruise and have fun! with $5000 on your pocket. Best of luck! What you must do to enter: Just submit your email and complete a quick survey. Statistics: This contest was opened by 17 and entered by 2 ContestChest.com members. 12% of those who opened the contest, entered it.